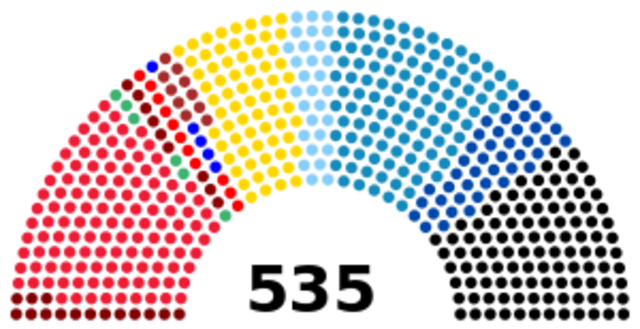 General elections were held in Italy on 15 May 1921.It was the first election in which the recently acquired regions of Trentino-Alto Adige, Venezia Giulia, Zara and Lagosta island elected deputies, many of whom from Germanic and South Slav ethnicity. 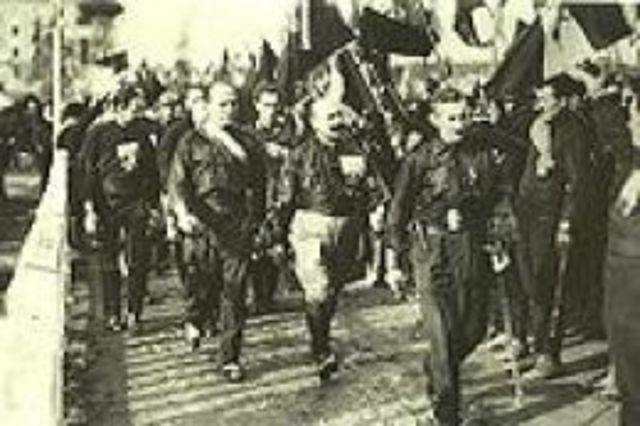 The Economy of Italy under Fascism refers to the economy in Italy between 1922 and 1943 when the Fascists were in control. Italy had emerged from World War I in a poor and weakened condition. 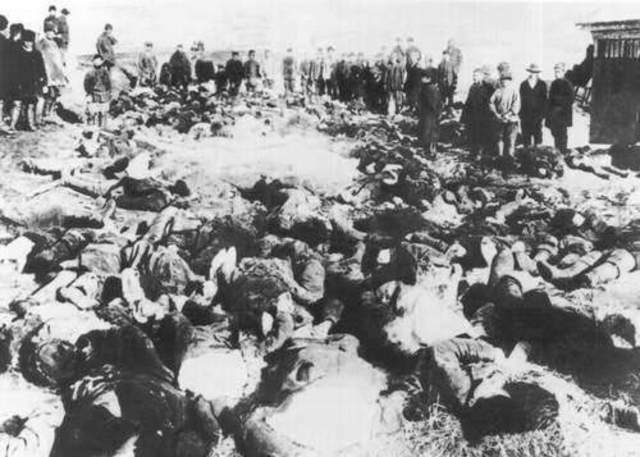 An unpopular and costly conflict had been borne by an underdeveloped country. Post-war there was inflation, massive debts and an extended depression. In 1923 Mussolini also passed a law which stated that whichever party got most votes should get two thirds of the seats in parliament. 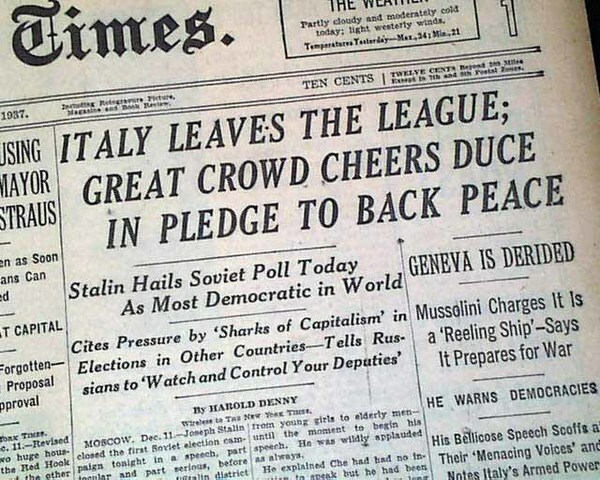 In the event, in April 1924 the Fascists won 64% of the vote so the new law was hardly needed. 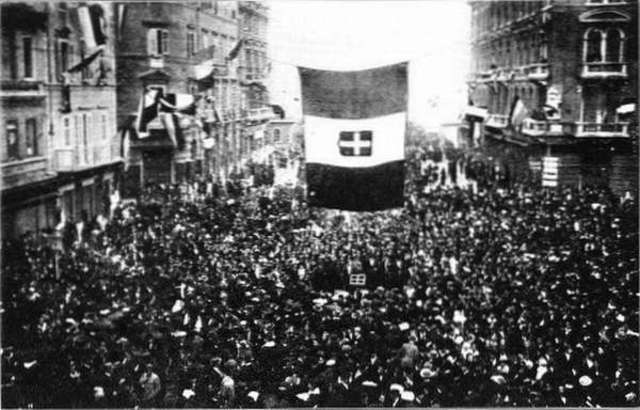 General elections were held in Italy on 24 March 1929. 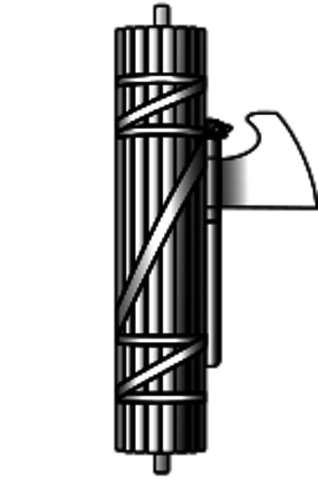 Following a parliamentary reform enacted in 1928 by the Chamber of Deputies and Senate, the elections were held in the form of a referendum, with the Grand Council of the National Fascist Party, now an official state organ, allowed to compose a single party list to be either approved or rejected by the voters. 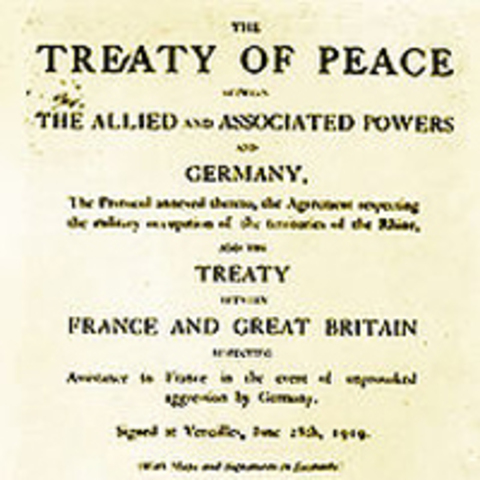 In January 1935 Abyssinia asked the League of Nations to arbitrate. 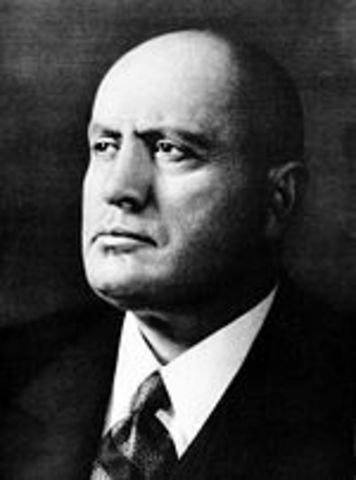 Mussolini refused League of Nations arbitration. 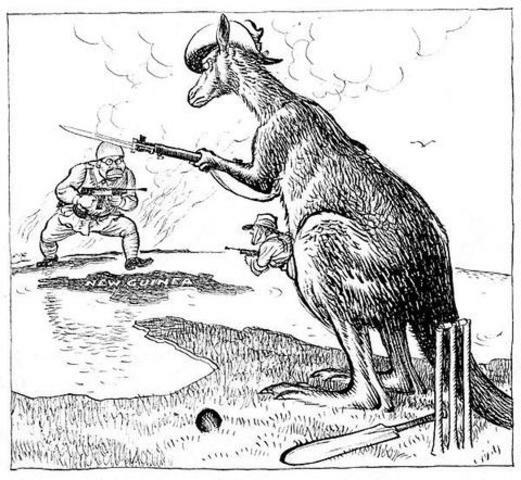 Instead, four days later, he made a treaty with France – France would let Italy conquer Abyssinia if Italy would support France against Germany. The Italians army got ready to invade. persons in the Piazza di Venezia in Rome last night.